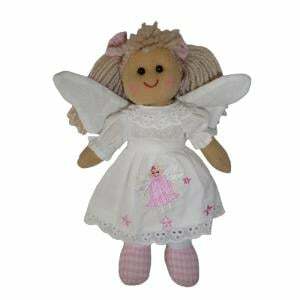 A mini Angel Ragdoll with angel embroidery and padded wings. 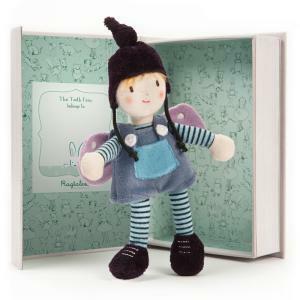 This adorable doll is sure to develop a close friendship with your little angel. 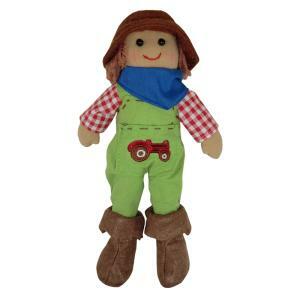 ..
An adorable mini version of our Ragdoll Farmer. ..
Mini ragdoll with a pink gingham outfit. 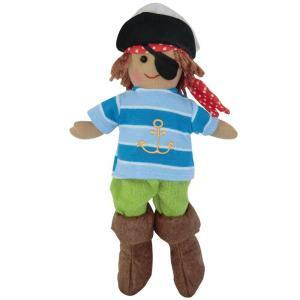 ..
A mini version of our Pirate Ragdoll. Easier to carry around and take on trips out. ..
Mini Sailor Ragdoll complete with a cute sailor dress. 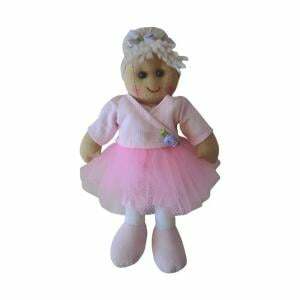 ..
Mini Ragdoll with a Flower Pot embroidery on the pinny and a flowery dress. This doll just loves playing in the garden. 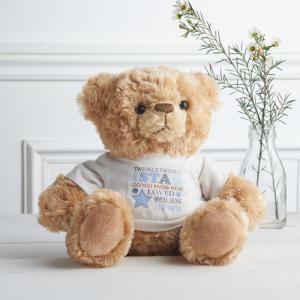 ..
Personalise this fluffy Twinkle Girls Teddy with a name up to 12 characters. 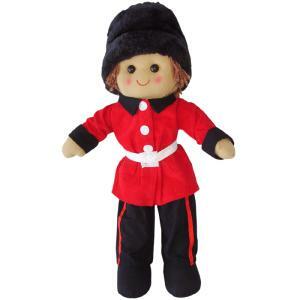 'Twinkle twinkle little star do you know how loved you are' is fixed text..
A boy ragdoll with soldier outfit. .. It's a little boy Tooth Fairy! Presented in a matchbox style box, just slide open the little drawer to discover this real life little fairy story! .. It's a little girl Tooth Fairy! This small ragdoll is presented in a pretty matchbox style box. Just open the little drawer to discover this real lif..